Sweden is a country brimming with eccentric and unique activities. While locals go about enjoying the good things in life daily, visitors get to partake in some of the most select experiences in the world. From the idea of foraging, that brings food straight from the forest to your table in restaurants, to appreciating the natural splendour of the Northern lights, Sweden will leave you spellbound and in awe of its people. Every country has an exclusive set of happenings that often stand out when compared to other places across the planet. Sweden is no different. Roaming around the country, you are bound to find something different around every corner that should be on every tourist’s must-do travel list when in Sweden. 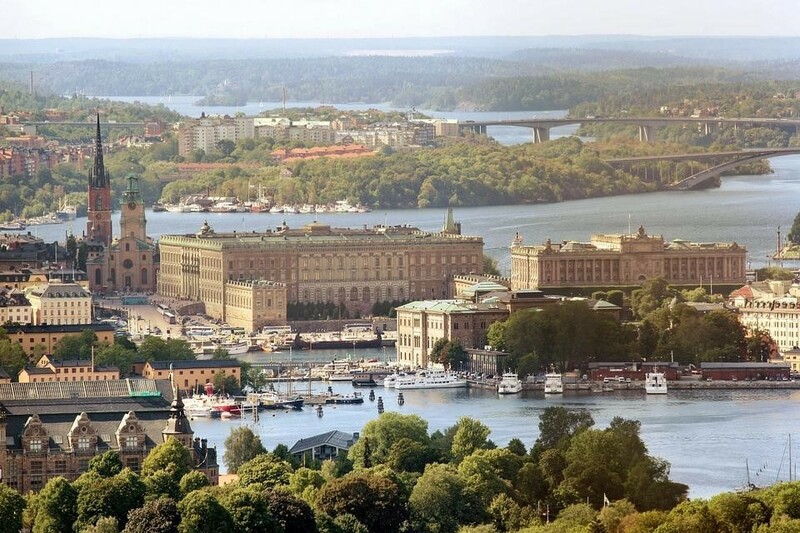 Both the Stockholm and Gothenburg archipelagos in Sweden are a feast for the eyes. A collection of small islands, some remain uninhabited while others make for the perfect weekend escape. What makes these idyllic islands of Sweden so special is that each one has its distinct characteristic. Frequented by both tourists and locals, the islands, packed with outdoor activities including swimming, hiking, and biking, present ample opportunities to indulge in food and the traditional heritage of the region. The culinary culture in Sweden is at an all-time high. Subtle, but elegant, the food served in restaurants is fresh and of the highest calibre. There is no surprise then that daily life in the country revolves around food. One such experience is fika, the tradition of having coffee and cake. However, if you are daring enough and want to explore something totally unusual, then try surströmming, also considered the smelliest food in the world. Surströmming is fermented Baltic Sea herring stored in tin cans for months before being eaten. It is as traditional as Swedish cuisine can get, and makes for a once in a lifetime gastronomic adventure. 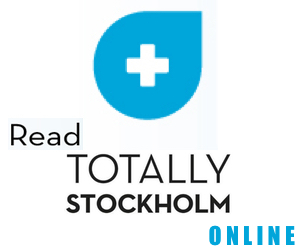 Sweden is among the many countries that have legalised gambling, both on land as well as through online casinos. As a result, there are plentiful options to indulge in some money-making activities that could be illegal in your own country. Websites like Spin Casino offer excellent theme-based slots, live poker, blackjack, roulette and more. Playing with a live dealer adds a sense of reality to the games. With pretty good internet speeds and mobile options available in the country, you get to play on the move while exploring different cities of Sweden.